Chinese search giant Baidu is reportedly in “preliminary talks” to acquire a major stake in Chinese Internet browser maker UC, according to sources close to the deal cited by a Dow Jones report. The speculation follows rumours last week that Baidu may be trying to acquire the company outright, and it is the latest is a series of rumours linking the two together. The speculation is natural; Baidu leads Chinese search space and is looking to monetise its mobile business, while UC’s series are China’s most popular browsers, it is strong on mobile and boasts an impressive 30 million users overseas. The set-up is not dissimilar to the Facebook-Opera rumours. Baidu is — like Facebook — still struggling to make serious money on mobile, while UC offers a platform that would extend its reach into new places. Ultimately, such a move would not ‘solve’ Baidu’s mobile dilemma — it is placing emphasis on its localised Android-based operating system — but the tie-up could have merits, particular as ads are among UC’s primary income generators. As it stands, Baidu is said to be looking to buy a stake in the company, rather than the business outright, one could lead to the other and give UC Web an alternative exit to the IPO that it has pursued. Chinese media speculate that a deal could see UC Web’s valuation tip $1 billion, that’s just weeks after another China tech favourite, Xiaomi, reportedly closed a new round at a $4 billion valuation. 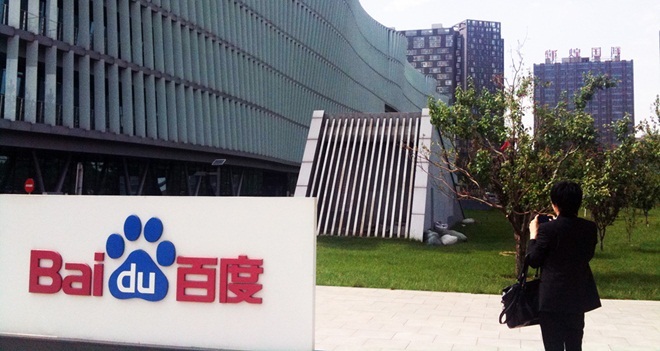 A report out of China on Friday speculated that Baidu had unsuccessfully bid $400 million for a 49 percent share of UC, having apparently offered to buy the company outright earlier. UC is making a sustained push into India, where it is aiming to reach 100 million downloads by 2015, and it also has the US on its list as it looks to continues its overseas growth. UC says that its range of browsers have been installed by more than 300 million across the fixed and mobile Web.